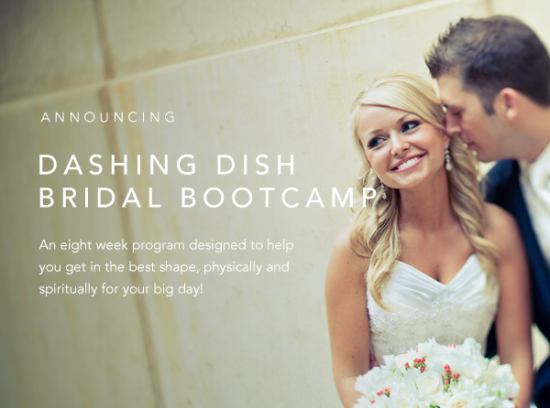 The Dashing Dish Bridal Bootcamp is Here!!! The Dashing Dish Bridal Bootcamp is Here! This program was designed with brides in mind, but it is awesome for anyone who wants to get in shape for a big day!